CES 2012 – Here I Come! 1. Consumer Electronics that are attachment to Laptop, tablet or smartphone. 2. Consumer Electronics and cars that have app integration. 3. More internet integration into consumer electronics such as TV’s. 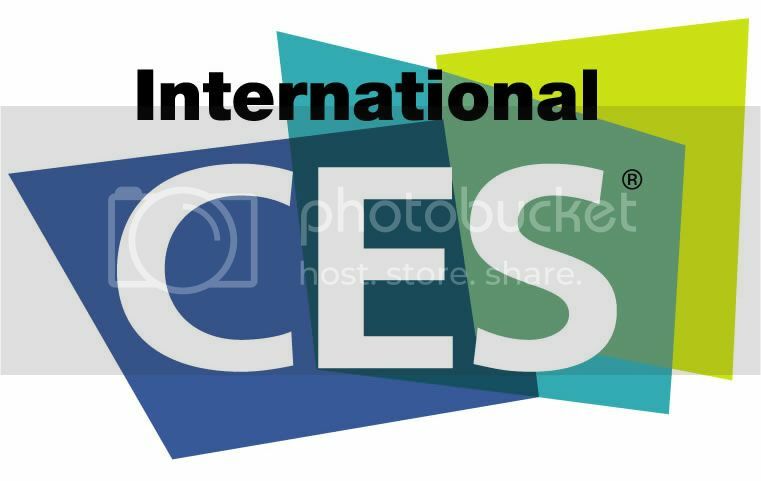 I will be posting under the categories CES2012 in the TechEvents and TechPress columns.